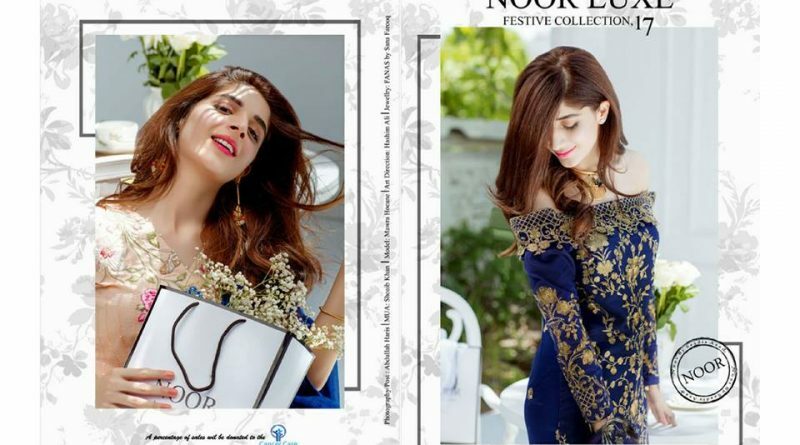 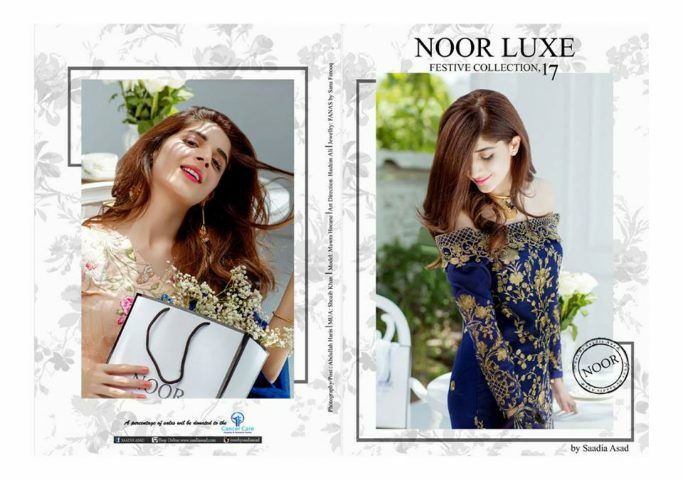 “NOOR LUXE” Festive Collection by Saadia Asad featuring the super star “Mawra Hocane” coming your way on 18th of May ,2017. 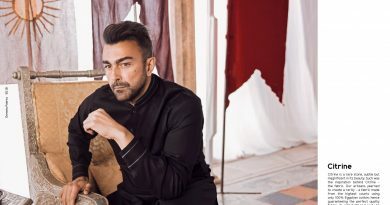 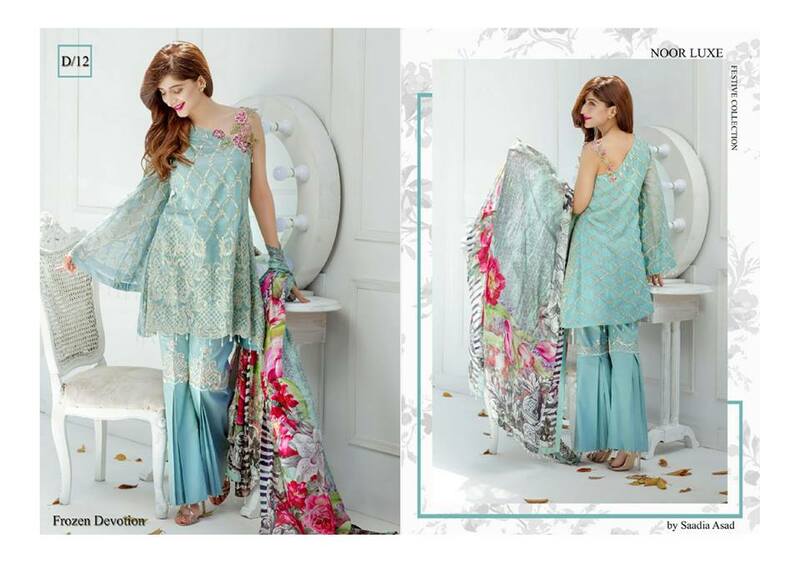 The collection consist of lawn and cotton net bases with intricate embroideries paired with bold statement dupattas in silk and chiffon! 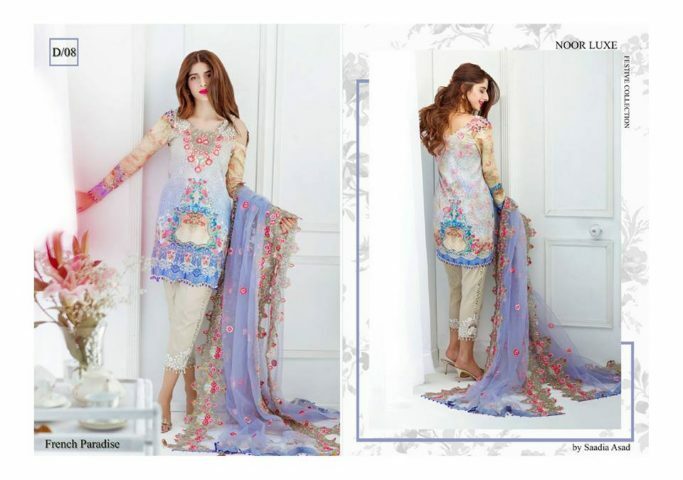 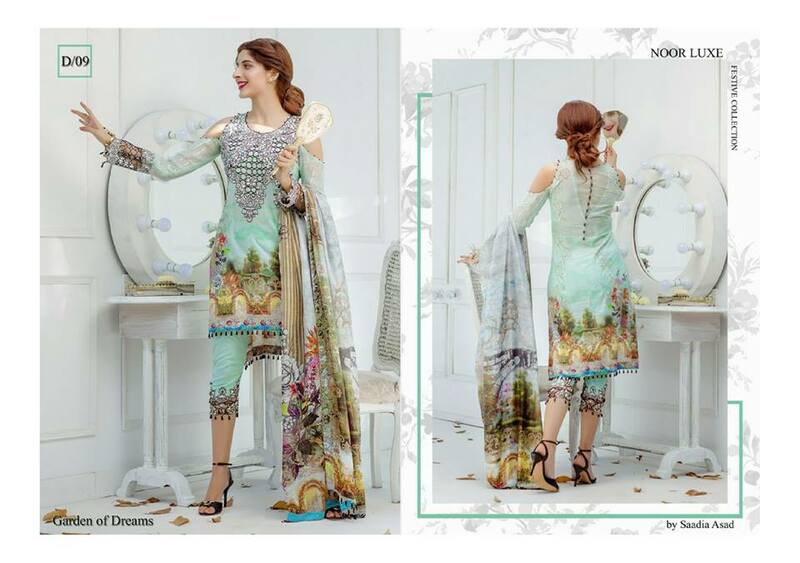 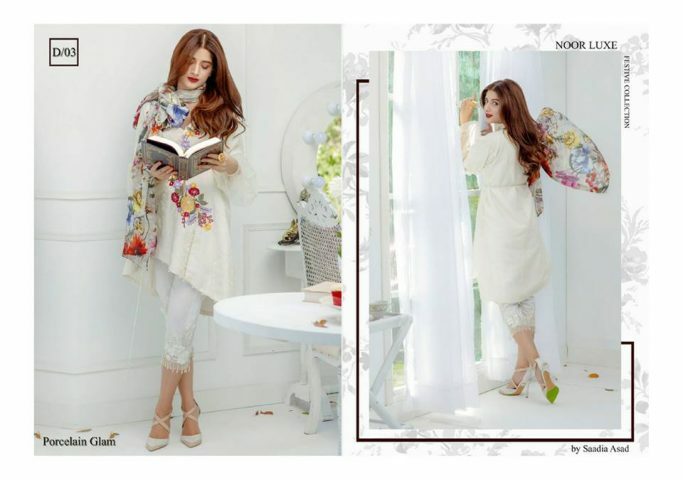 Celebrate this festive collection with Noor by Saadia Asad.